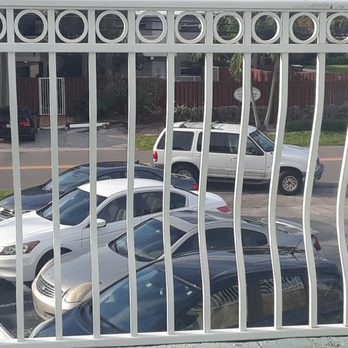 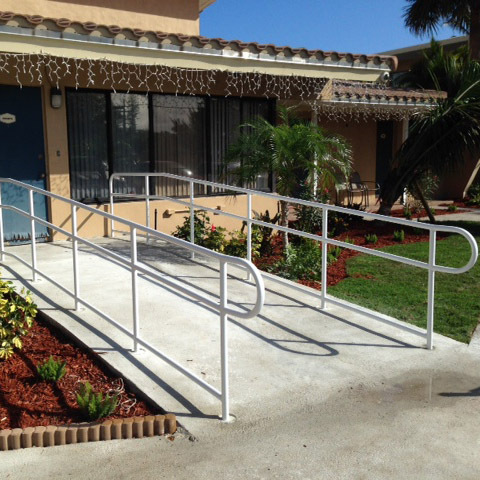 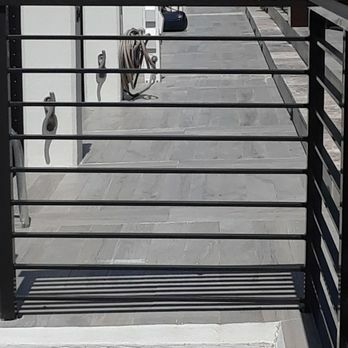 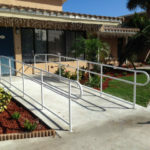 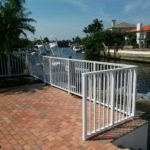 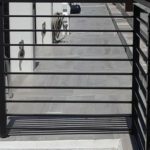 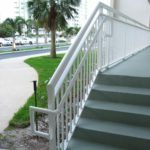 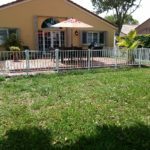 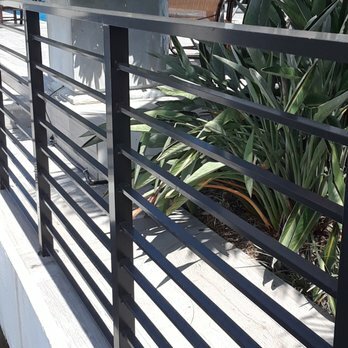 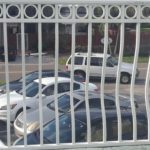 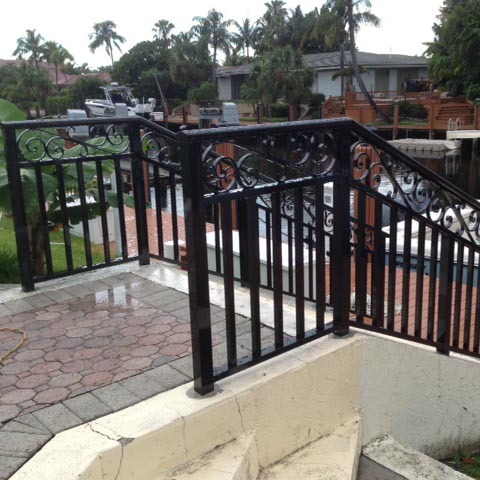 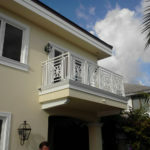 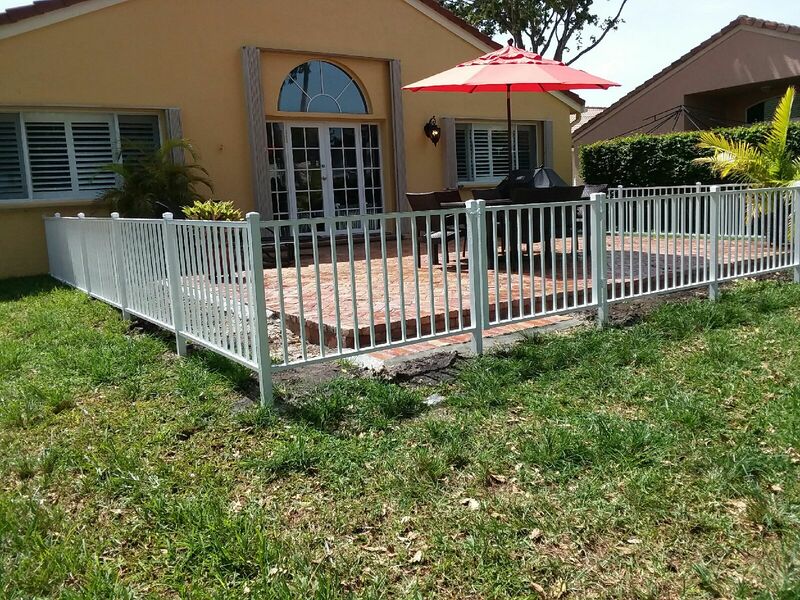 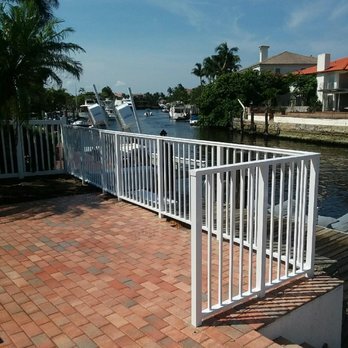 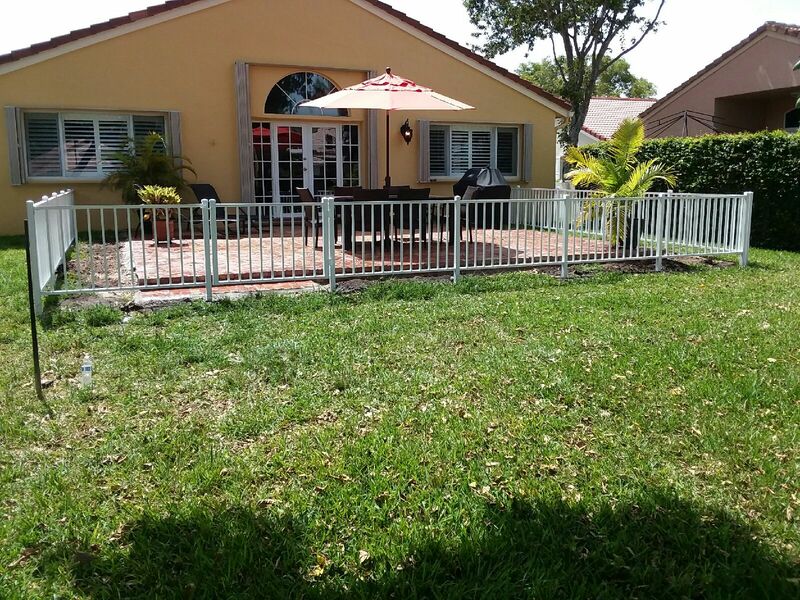 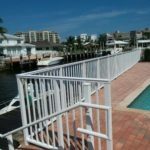 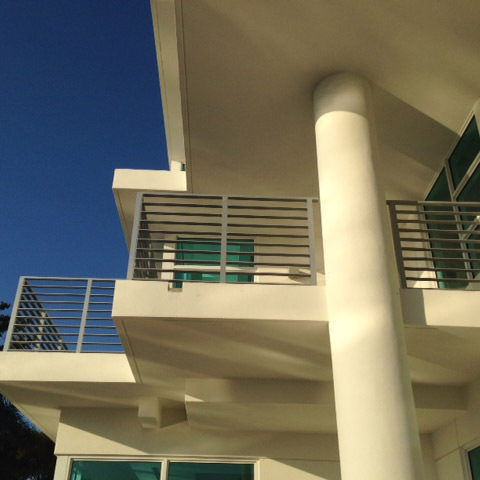 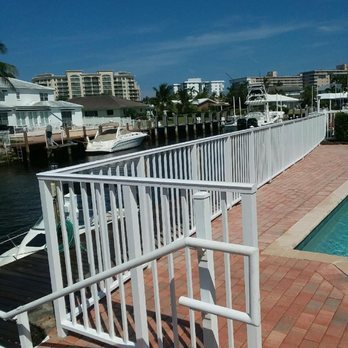 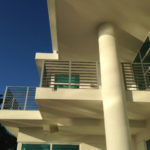 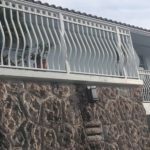 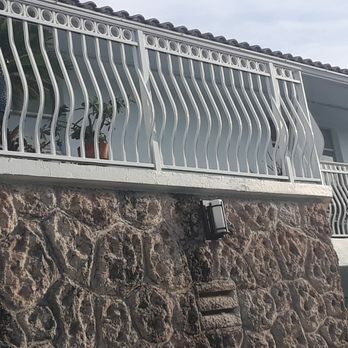 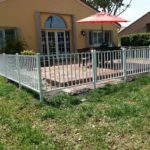 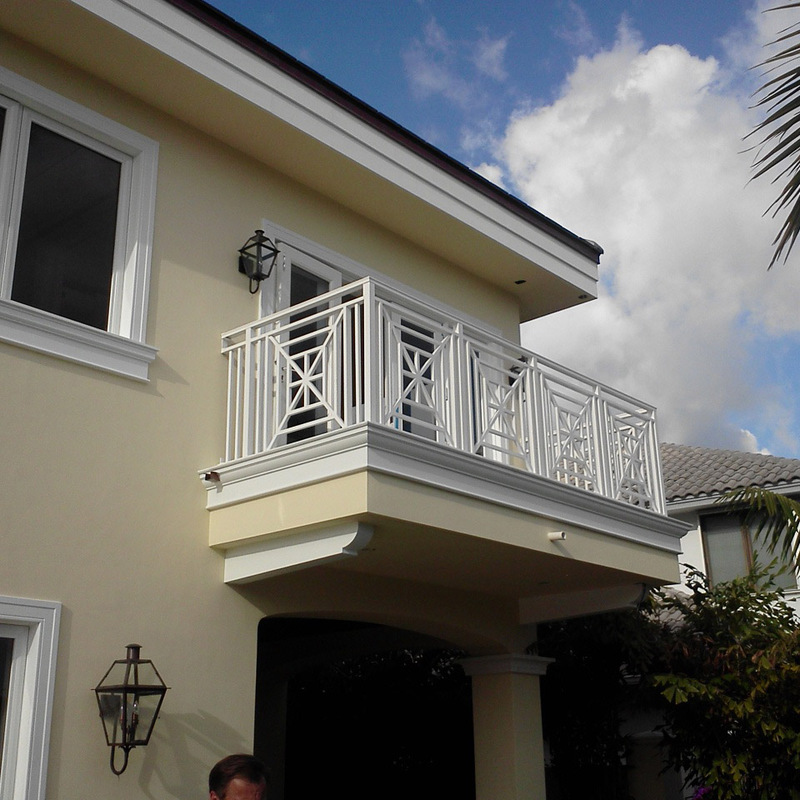 Aluminum railing systems for balconies and patios. 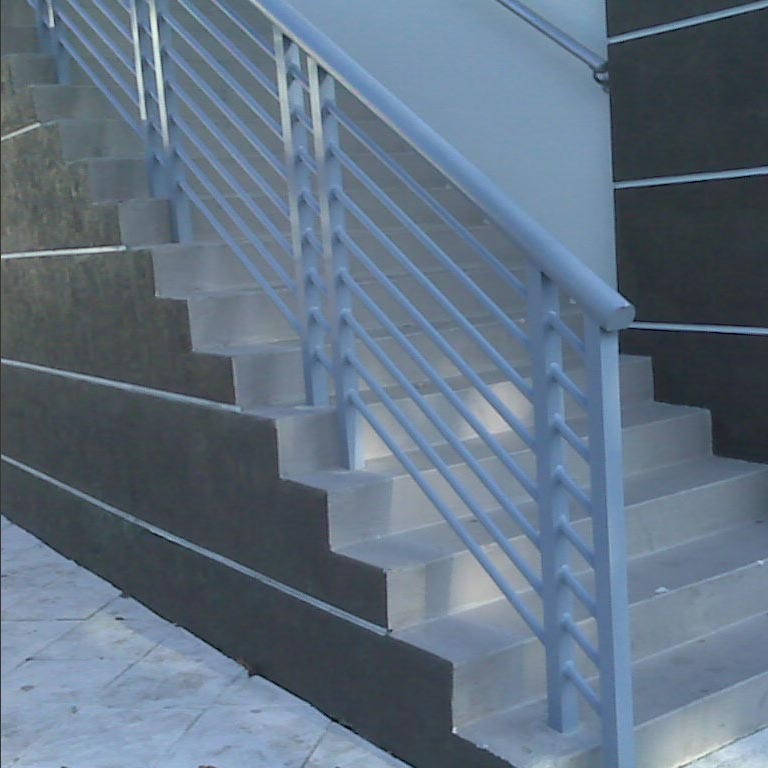 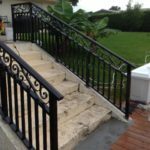 Decorative railing systems for residential and commercial staircases. 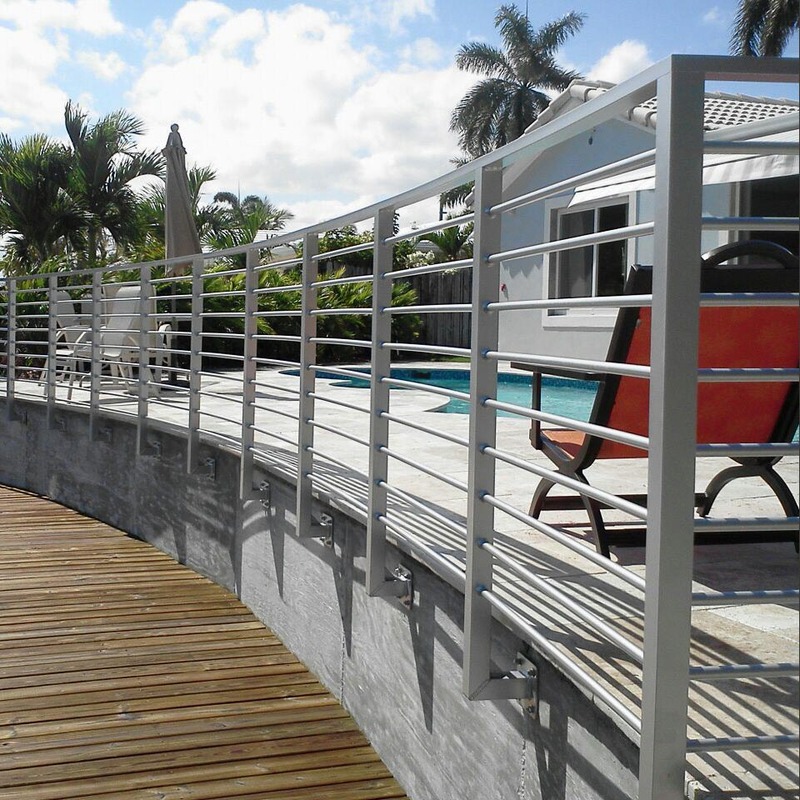 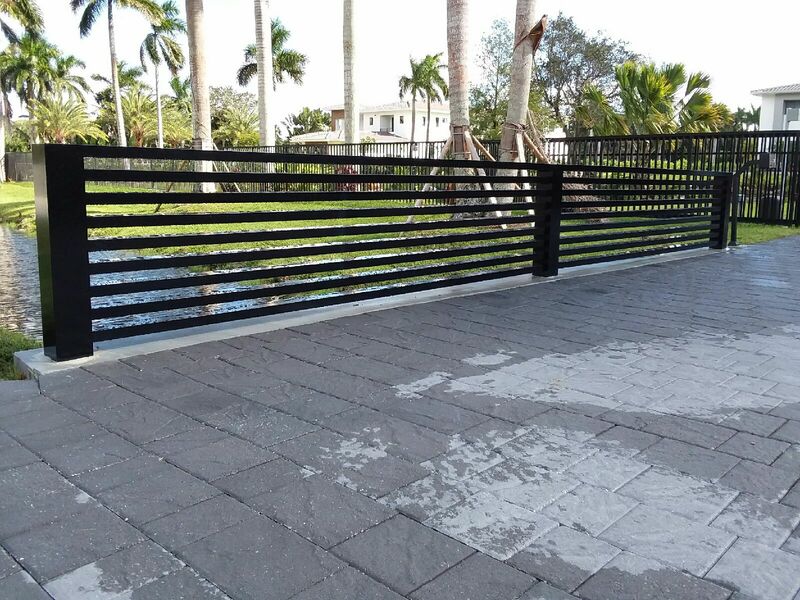 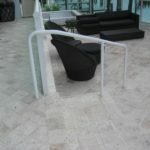 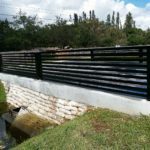 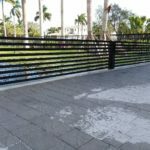 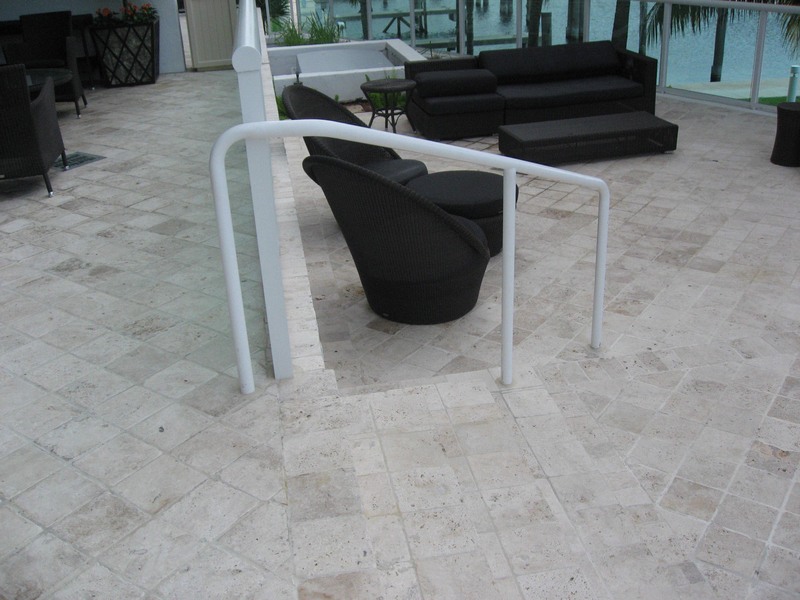 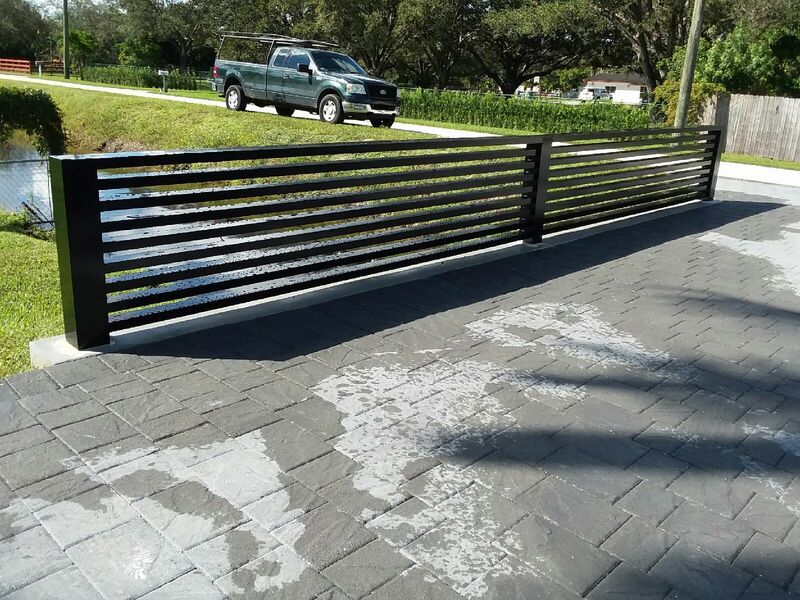 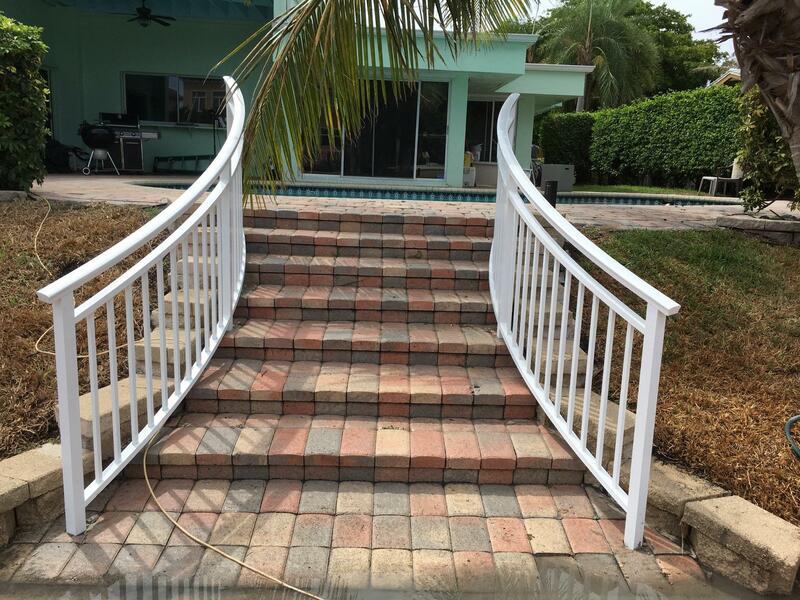 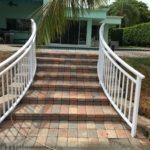 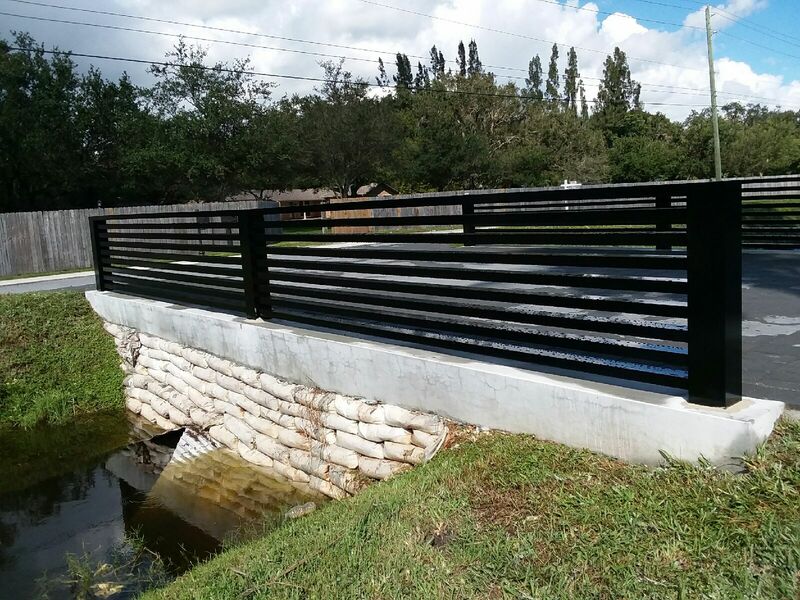 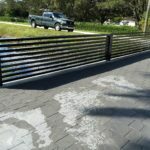 ICC pool code approved railing systems for use around pool perimeters.